Their positions brought them wealth, admiration, and power ... and cursed them with deceit, betrayal, and terror. ANNE OF CLEVES runs from her tiny country, her hateful mother, and her abusive brother to a court ruled by the terror of a vengeful king who despises her. Her inheritance: accusations and false witness. 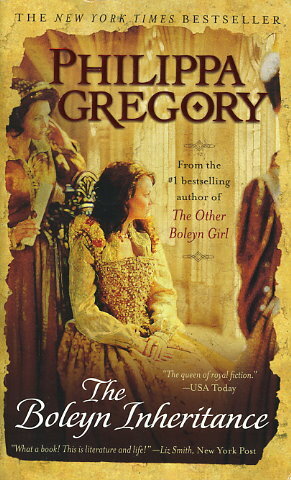 KATHERINE HOWARD is in love--but not with the diseased old man who made her queen and beds her night after night. Her inheritance: the threat of the axe. JANE ROCHFORD's testimony sent her husband and sister-in-law to their deaths and sealed her reputation for malice, jealousy, and twisted lust. Her inheritance: a fortune and a title, in exchange for her soul.